Shows what was found where and how often. 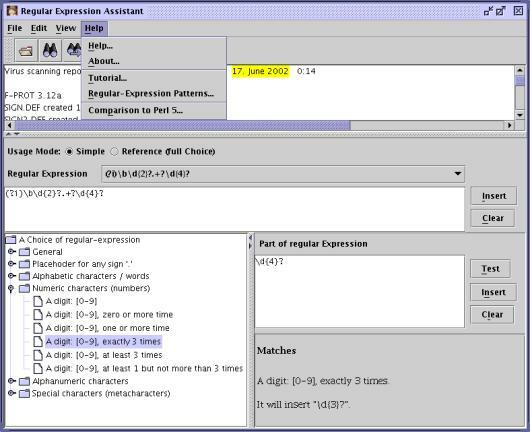 Helps to create and test regular expressions (search expressions). 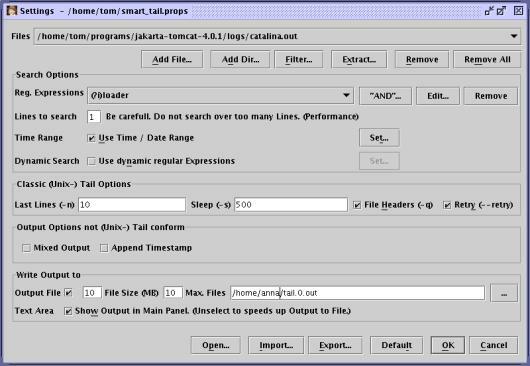 Including the tooltip of an "ordinary" tail that received new search expressions from a "special" appending tail at runtime (dynamic search).